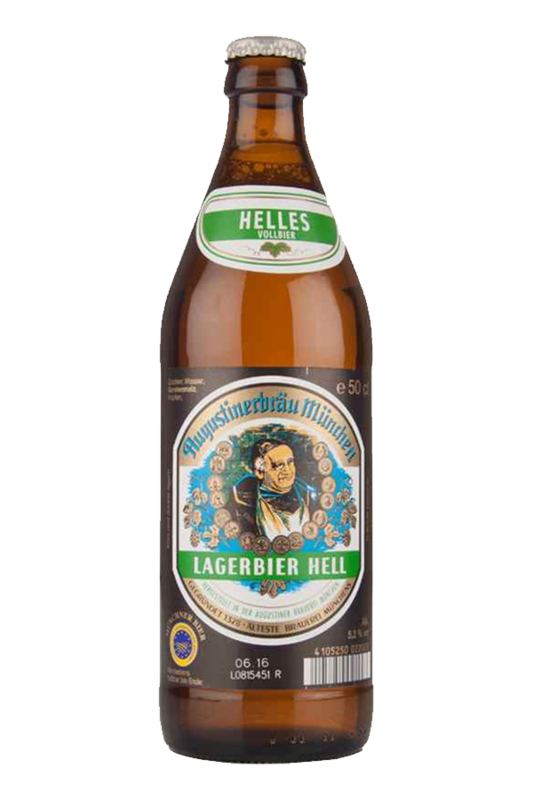 Beer Description: Augustiner is the oldest brewery in Munich and all of their beers meet the Bavarian Reinheitsgebot Purity Law of 1516. 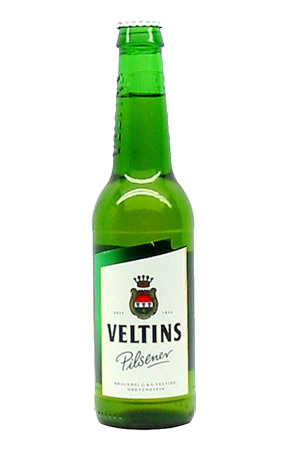 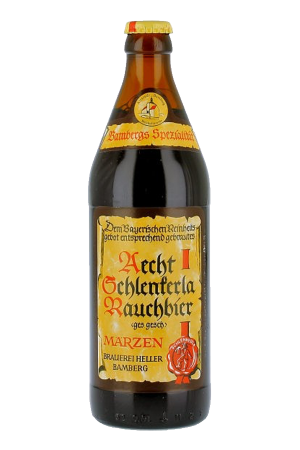 This mild and sparkling beer is the most popular Augustiner beer so well worth a try! 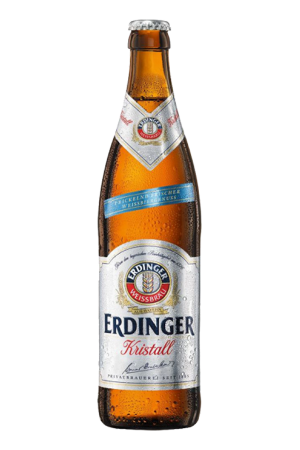 Purchase this product now and earn 1,419 Beer Points!